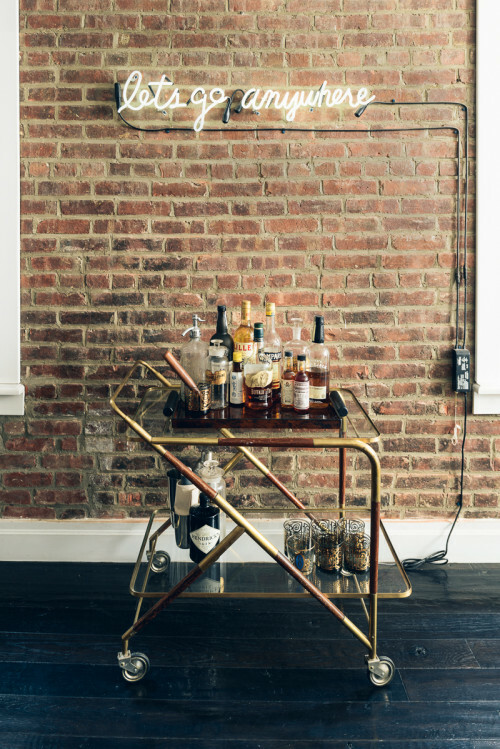 Once the domain of bars and saloons which played both types of music–country and western–neon lights have broken free from the shackles of cliches to invade our residential spaces. 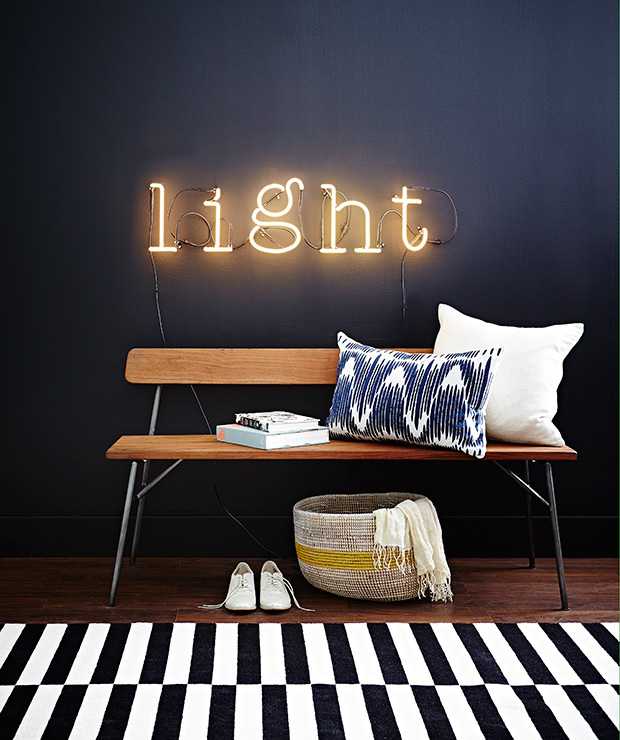 Like a slogan for a room, they can be sweet, playful, provocative or reinforce a space’s identity. 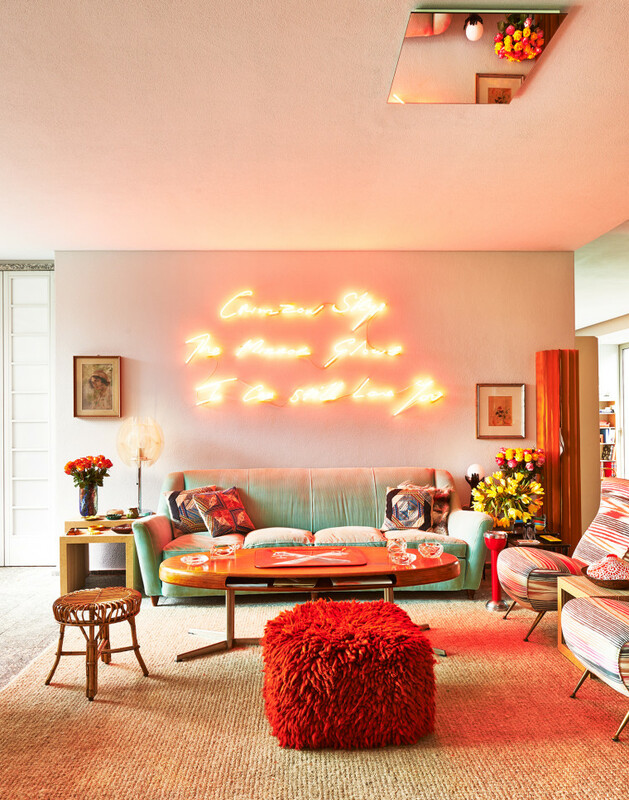 Whether used for a little humour or to bring your attention to the room’s interior design style, neon is becoming an increasingly popular device and certainly one of the emerging trends of the season. Now that homeowners are feeling free to play with neon, we’re seeing subtle nuances, especially the relationship with artwork, with the size of mounted art determining the impact of neon signs. Similarly, the style of typography is varying and becoming more sophisticated. 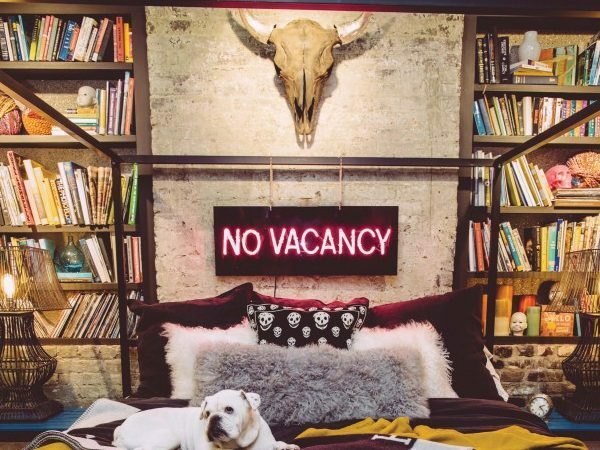 A far cry from the old red neon ‘beer’ sign in the man cave, these signs can be brazen or add finesse, depending on fonts, hues and the relationship with features in the room. Today the options are endless with neon lighting, but before you get excited about creating a feature, remember that your choice ultimately dictates the price. You can order a bespoke sign online, salvage a vintage piece or invest in a Tracey Emin (she made neon lights chic). 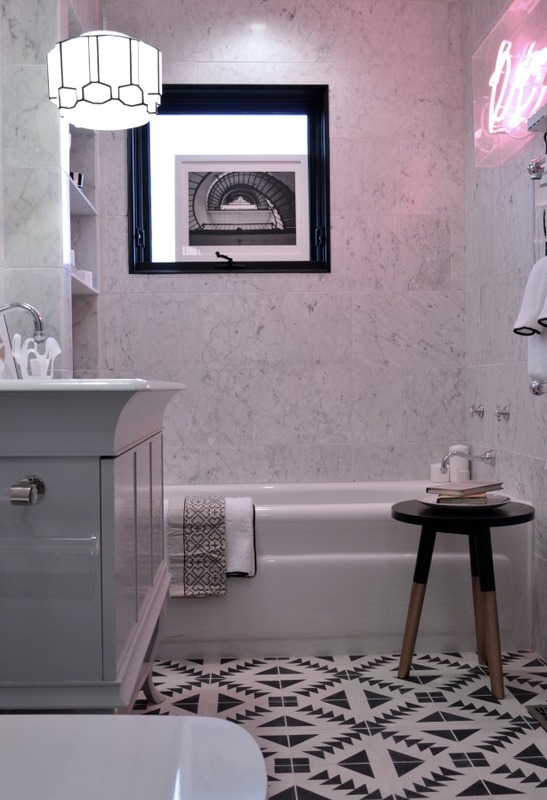 Our tips are to use neon in an unexpected places like the bathroom or above a doorway, and be creative with placement, running the lettering vertically instead or horizontally. For maximum effect, give your neon artwork space, or if you’re aiming for a more subtle and cohesive result, build into a collage artwork. Always consider painting wiring so your cord blends with the wall, and while on the subject of colour, remember that if you want your sign to make an impact, choose a hue that pops. Another great effect can be created by layering neon signs on wallpaper. 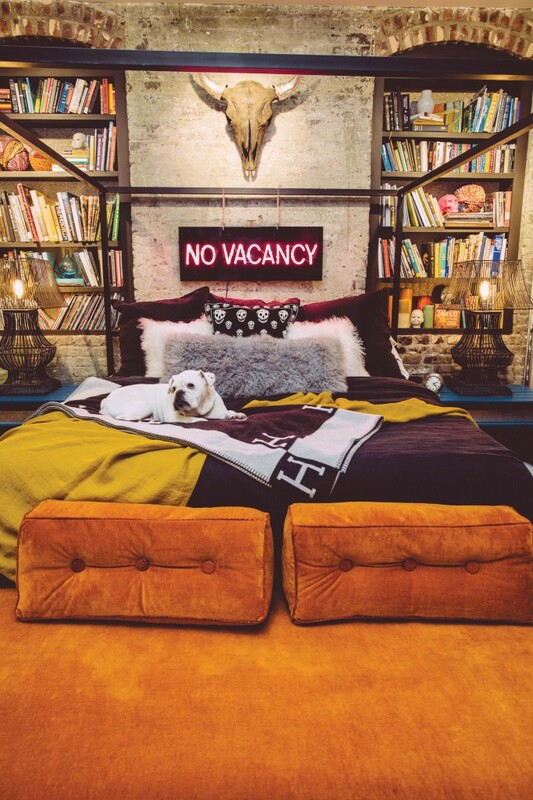 Neon lighting is yet another example of interior design is evolving and breaking rules. What was once a corny device is now being utilised effectively to further express the personality of homeowners, not only bold and brazenly but also with subtlety and even elegance.